Searching for pro caterers? Make an order and let us worry about your order and give you the best option in this vicinity. Here at Caternow, we only recommend reputable and reliable caterers, so you can save energy, time and money while you enjoy quality food at the comfort of your home, office or venue. Looking for a perfect avenue to relax and give your family, friends, or associate a nice meal treat? Then we offer to you reputable hands. 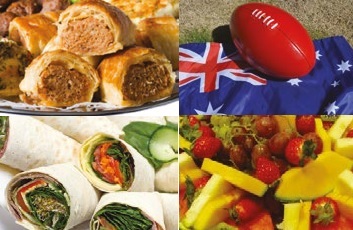 Our Melbourne caterers offers the best catering services to you, depending on the occasion. Thinking about a party? An office meeting? A corporate event? a get together or probably a family dinner?, our team of professional caterers at Melbourne catering services always make you events a memorable one , ranging from providing tasty meals of all sort, with customer friendly personnel’s. 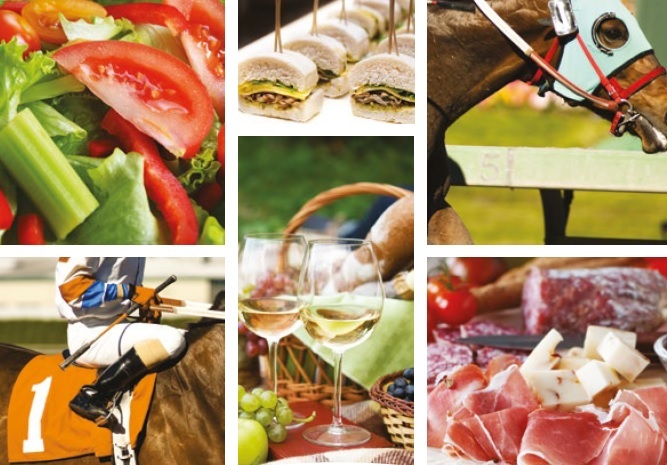 At Caternow your can order your favourite menu from boutique caterers in Melbourne, high-end corporate caterers, aussie caterers, party caterers, wedding caterers, spit roast caterers, cheap caterers. Click find caterers below.